It is estimated that 269 billion emails are sent each day. That is a lot of email, and I bet you feel like you or your company are responsible for half of that. But how do you decide on when to send emails or more importantly, who to send your emails to and with what content? We know that email marketing is still important and is a crucial part of your inbound strategy. But the question here is: how do we send the right email to the right person at the right time? How do you send the right email? With new technology coming out every day, sending effective email can become a difficult task or at least seem like one. We know that email is still effective. While things have certainly changed with email, now almost 66% of emails are opened on a mobile device, which is driving more and more marketers to focus on optimizing email. But before you can focus on how to make an email look great on mobile, you must think about what framework you're using to create that email. There are three things that make email effective and drive how you send the right email to the right person at the right time. Let’s dive into each of these! Email versatility is one main reason why it’s still effective. When considering the inbound methodology, email is primarily used to close leads into customers, but it’s also highly effective in continuing to delight your customers. 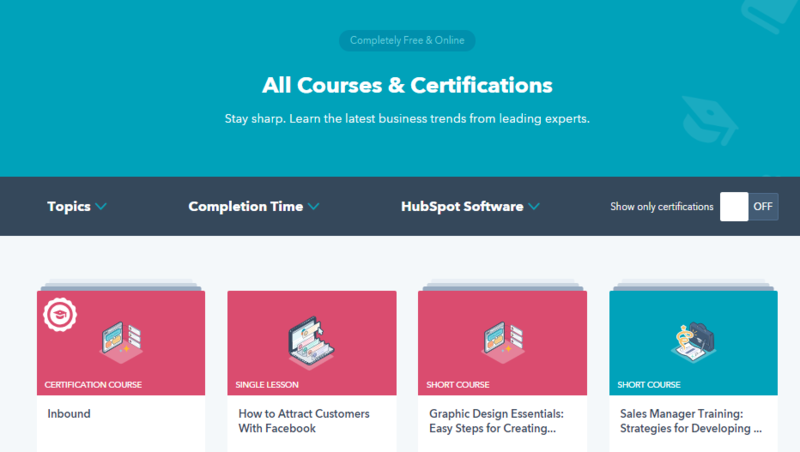 The ability to fit email into multiple places along the buyer’s journey, as well as grow your relationships with current customers, makes email one of the most successful tools you have inside of HubSpot. 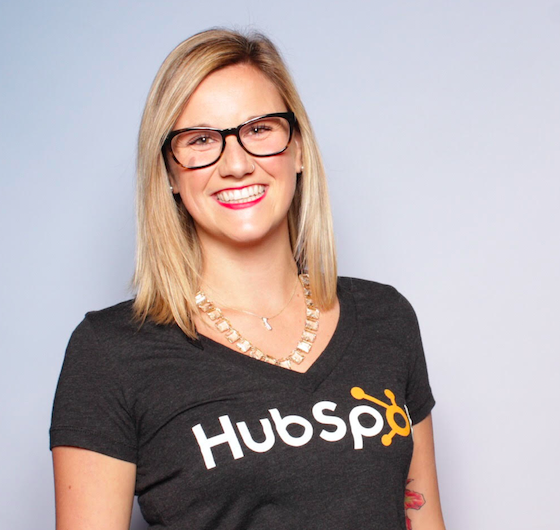 There are plenty other places and even more when diving into how sales and marketing can use email together in the #growthstack. 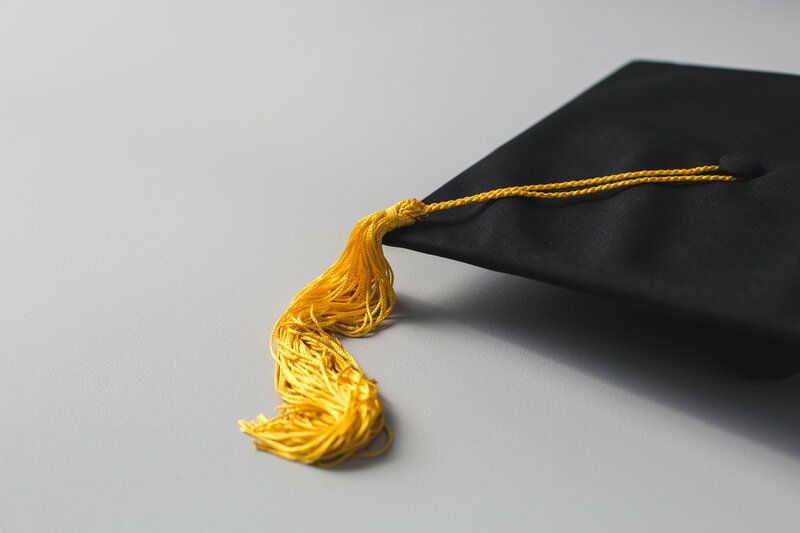 Personalized emails are so important that if there was an Academy Awards for the Inbound world, personalization would take the Oscar every year for most effective tool. When using personalization in your emails, you'll drive more interaction than any email sent without personalization. HubSpot found that the open rate for emails with a personalized message is 17.6% compared to only 11.4% of emails without personalization. Personalization does what most emails were unable to do before—make the reader feel special. Being addressed by your first name at the beginning of an email makes you feel like you're receiving an email from a friend, not a business hoping you will purchase their products or services. 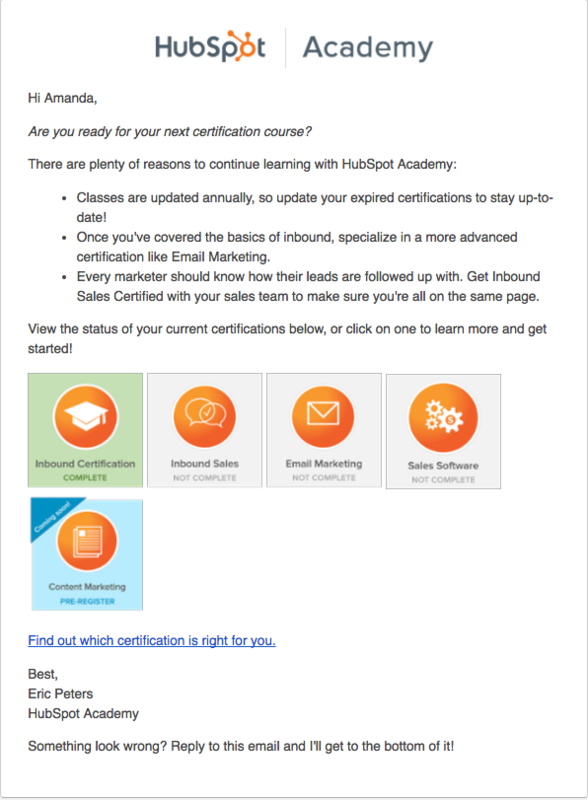 Take a look at this email below sent out by HubSpot Academy. This email is using the the personalization token of "First Name" to target the receiver of the email and highlighting the certifications she received in the email body. And lastly, the primary function of email is to nurture your leads into customers. Nurturing is all about sending the right email to the right person at the right time. While email versatility and personalization are both important pillars to this framework, lead nurturing allows you to time your email right. However, the first two are still key components that help with effective lead nurturing. Nurturing is exactly what it sounds like—helping something grow. 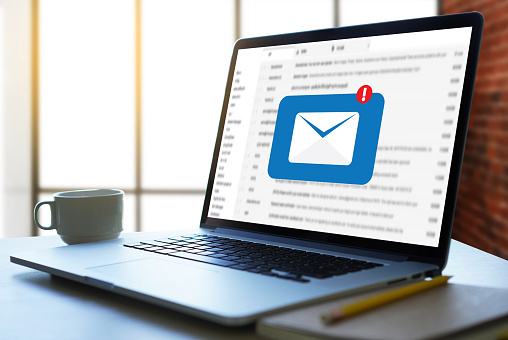 The best tip for lead nurturing with email is using targeted content, such as sending a follow-up offer related to a past download or notifying interested customers of an upcoming sale. 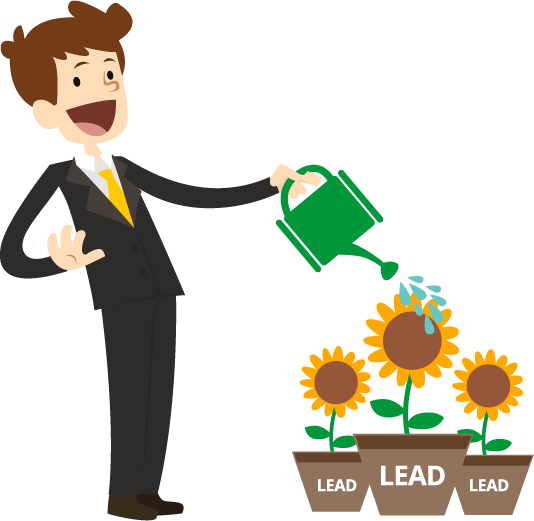 Leads nurtured with targeted content produce an increase in sales opportunities of more than 20%. So what is the who, what. when, and where of sending email? Keeping these three aspects in mind as you put together your email marketing strategy will help grow your inbound business and drive your success forward.